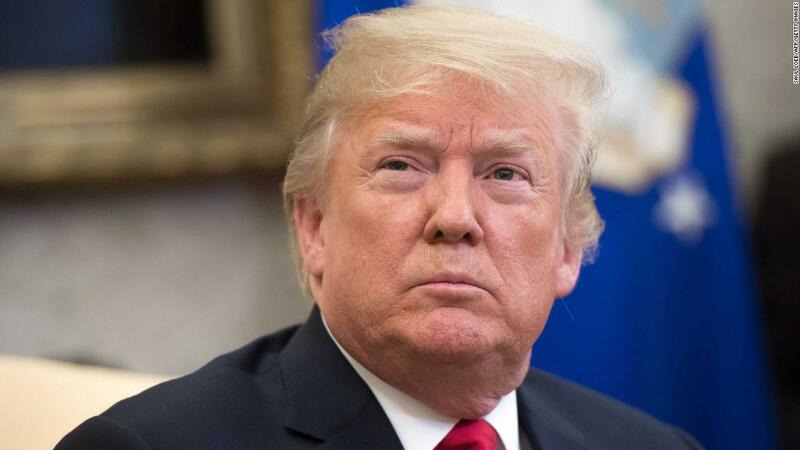 The Hill: President Trump said Friday there is a “good chance” he will declare a national emergency to circumvent Congress and build a wall along the U.S.-Mexico border. The president suggested he may reveal more details about his plan to build the wall in Tuesday’s State of the Union address, saying people should “listen closely” to the speech. Friday’s remarks came a day after Trump said he will not accept a spending deal unless it includes money for his proposed border wall. Just have the IRS send letter to all registered Democrats; TAXES DUE. the President already has the authority to build the wall. as Commander in chief his FIRST DUTY IS TO DEFEND OUR BORDERS BY WHAT EVER MEANS POSSIBLE. and also to ARREST ALL WHO TRY AND USURP THAT DUTY. like that LAWLESS COMMUNIST DEMORAT SCUMBAG PEOLOSI, and if i were running our nation SHE AND THE RES TOF THOSE CRIMINALS AND TRAITORS WOULD ALREADY BE IN GITMO. Instead of the National Emergency POTUS should use the discretionary fund & show Pelosi just who is boss. There isn’t a thing she could do about it either – this would eliminate the court fight. After the wall/barrier is given that money they should then end/stop this idiotic practice of ASYLUM AT THE BORDER & make it so that if they TRY to cross illegally they will be immediately returned to their country – no court proceedings or anything.